South African household budgets are straining under rising costs in an exceptionally unpredictable market. 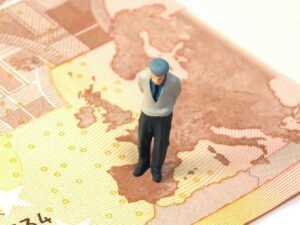 Bonds are a safe and easy way for cash-strapped investors to protect their money from inflation and volatility. This week, we see what the Ashburton Inflation ETF has to offer. As we explain here, governments use bonds to borrow money from investors. When a government issues a bond, it agrees to pay back the money after a certain period. In return for borrowing money, the government pays the investor small amounts of cash over that period, similar to interest. In bonds, this repayment amount is called a coupon. The coupon amount depends on the bond. Sometimes the amount is a fixed, other times it’s linked to inflation. The Ashburton Inflation ETF tracks the Government Inflation-Linked Bond Index. It’s invested in 10 South African bonds with different maturity dates and coupons. 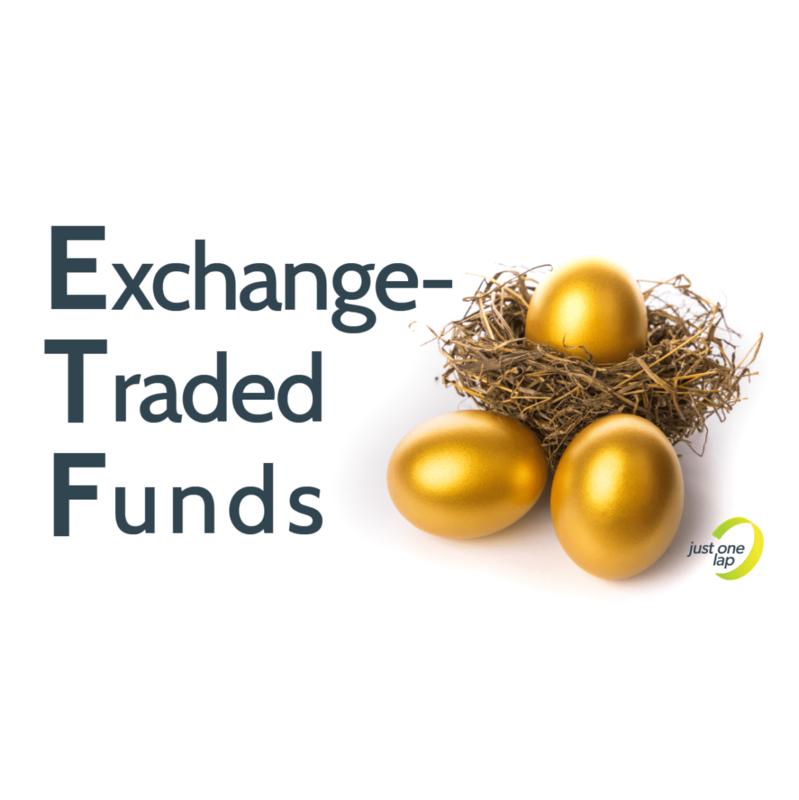 As the name implies, the ETF aims to deliver returns above inflation. 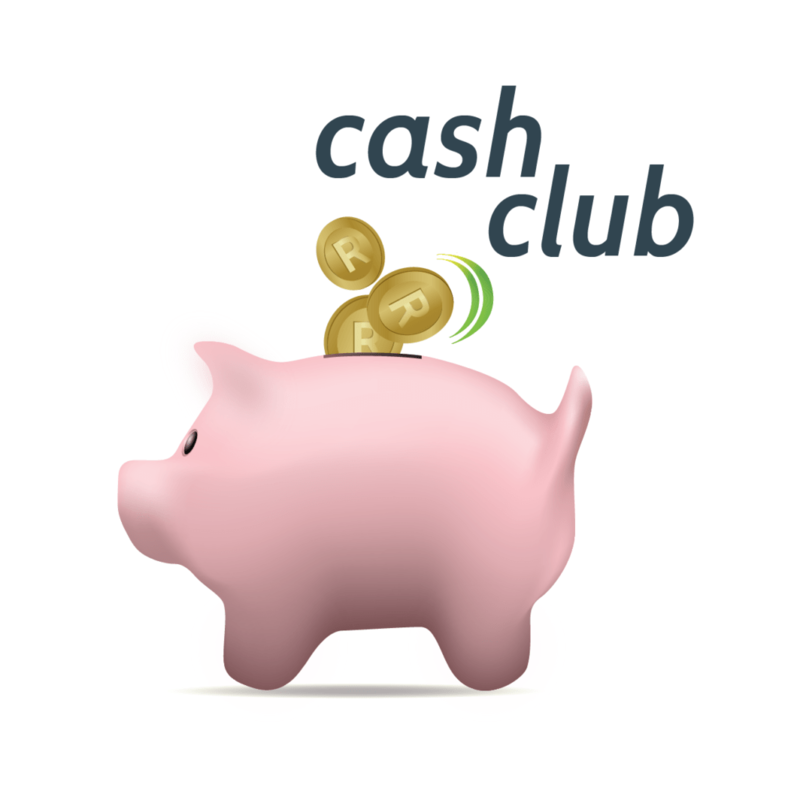 It won’t quadruple your money, but it will ensure that your cash retains its buying power. While bonds historically had a reputation for being really boring investments, the equity market hasn’t exactly covered itself in glory lately. The ETF hasn’t returned much by way of growth, but bonds aren’t designed to grow over time. That said, quarterly guaranteed coupon payouts have been a welcome treat to investors in this ETF. This ETF is perfect for investors hoping to earn some income from their investments. It also brings a lot of stability to a volatile equity-only portfolio. If you’re looking for a place to park your cash, this ETF might be just the thing. If you reinvest those distributions, your short-term investments could suddenly be a lot more exciting. TIP: In this podcast, Simon Brown talks to Nerina Visser about compiling a balanced portfolio. It’s worth a listen to find out how bond investments can help your portfolio. What we like This ETF allows you to park and grow your cash in a tax-free space with very little risk, ideal for shorter-term investments.